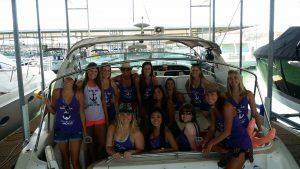 Home party boat rental Bookings for party boats are open, but filling up fast! Reserve your boat today! Bookings for party boats are open, but filling up fast! Reserve your boat today!